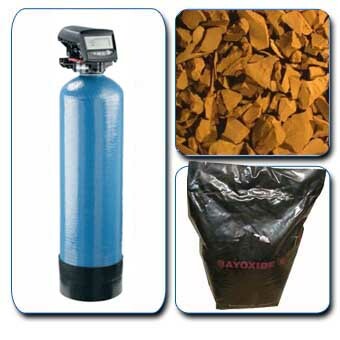 Ammonia, lead, hydrogen sulphide and copper can also be reduced. 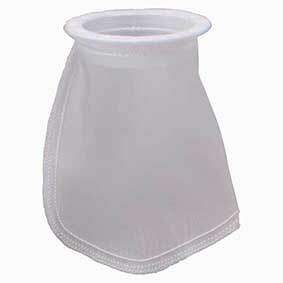 Empty vessel with manual backwashing head. 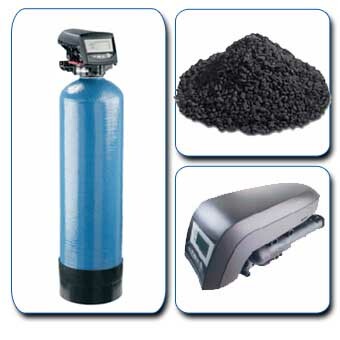 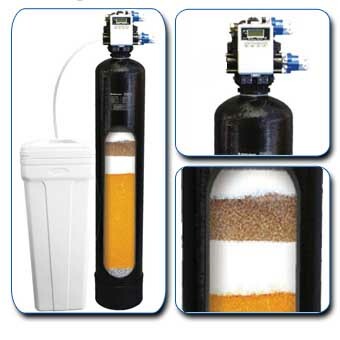 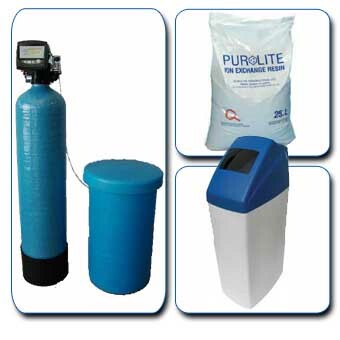 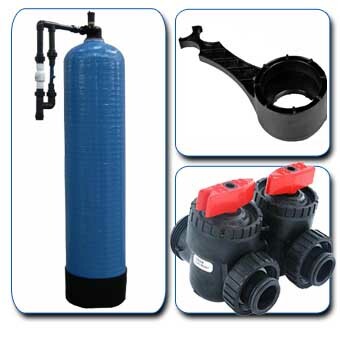 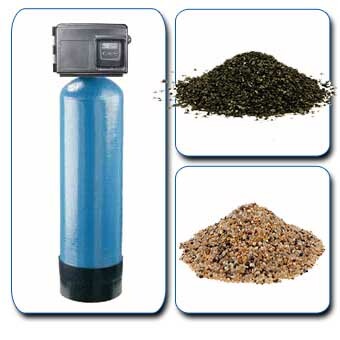 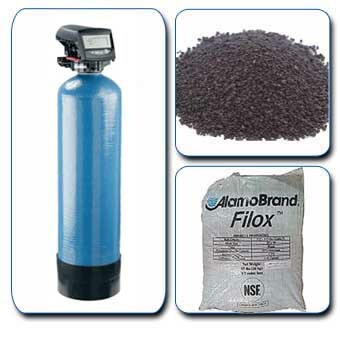 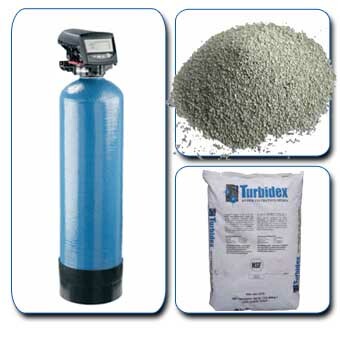 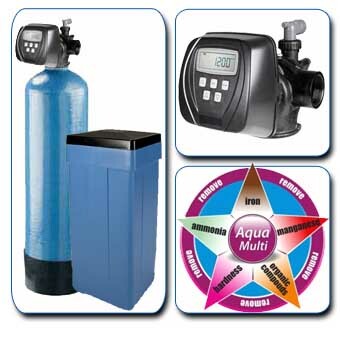 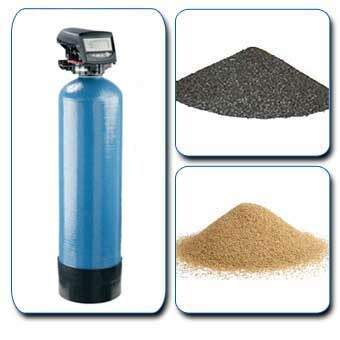 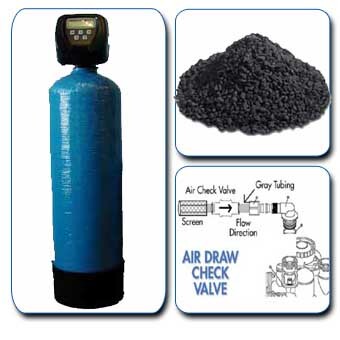 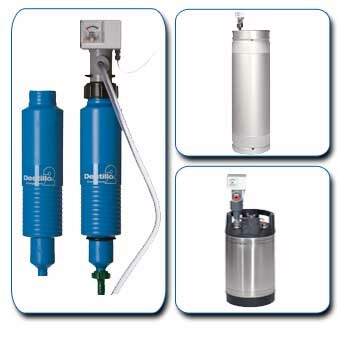 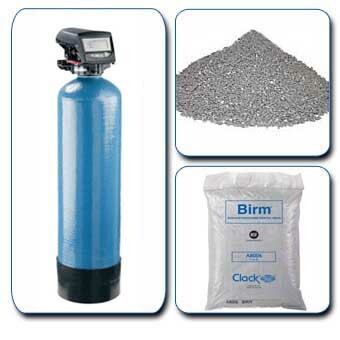 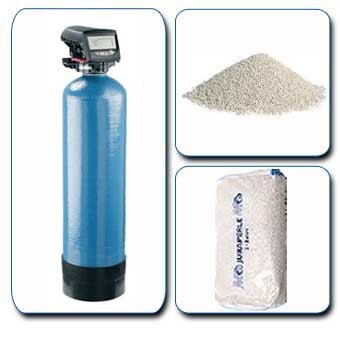 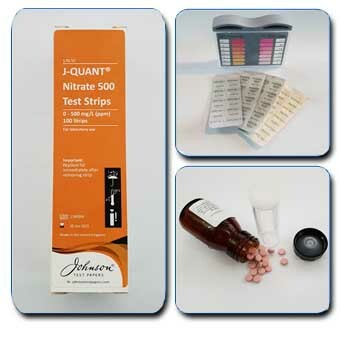 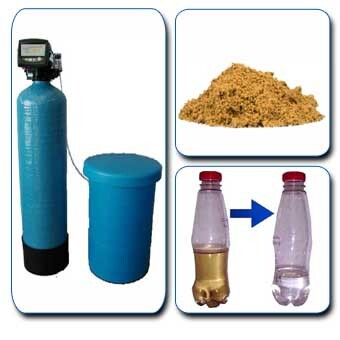 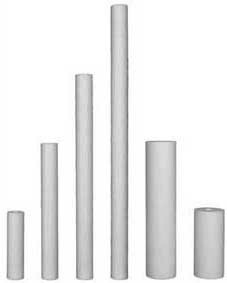 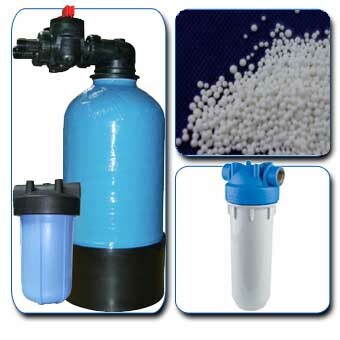 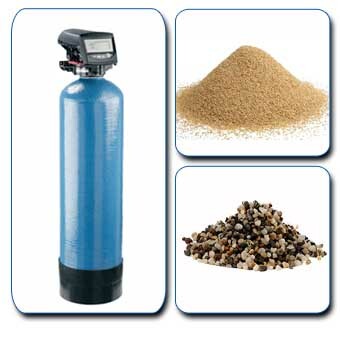 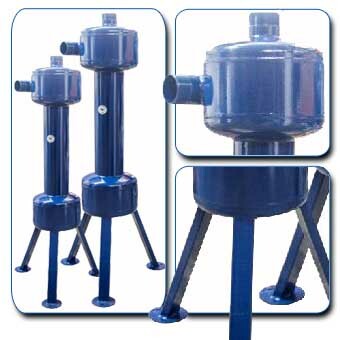 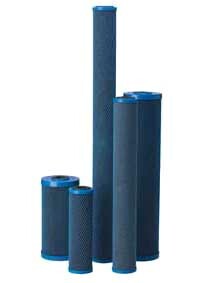 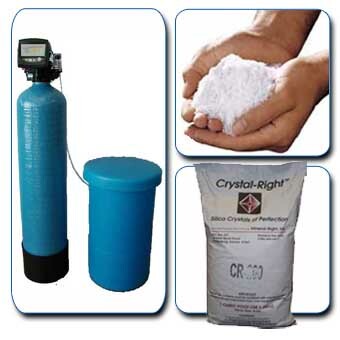 Ideal for low flow pH correction or carbon filters or where electricity is not availble.